Well told and narrated! 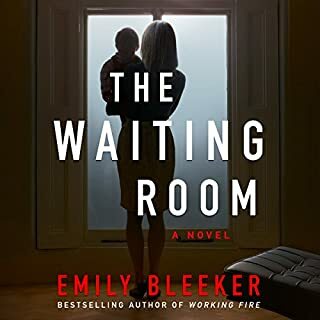 A different book - lots of feelings as well as plot, though you have to stay with it - the plot heats up quite a bit later in the book. It’s worth waiting. A very entertaining and well written book! 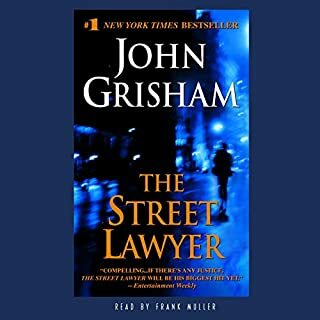 Not your typical lawyer book - good plot with a soul! Fantastic writing, great plot. Amazing character development. Fantastic Dialog. Terrific narration. This book has it all! 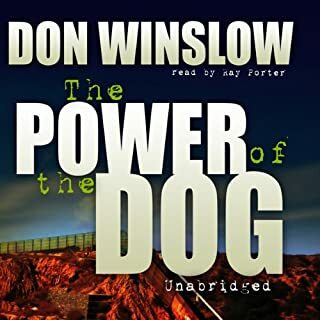 I may be missing something, given the high ratings, but I tried to stay with this book for some time, and never found it engaging for several reasons. I found the writing ponderous - something I was very aware of during the listening. Good writing should not be something you notice, but absorb as you devour the book. It felt like the author was trying to be erudite and clever. Second, I found the characters both too many in number and thinly developed. I really did not care about them or what happened to them. 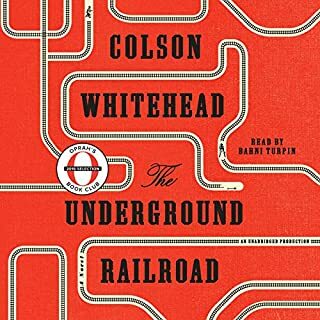 When I compare the engagement and tension in "Uncle Tom's Cabin" or "Gone With the Wind", to this book, it's like a different universe. I don't expect every book to stand up to that high a standard, but this felt like a different genre altogether - not just a lesser quality book. Sorry, but I was bored and disinterested, and mildly irritated by the ponderous writing and the lack of real development of the characters. Entertaining and insightful book-great read! 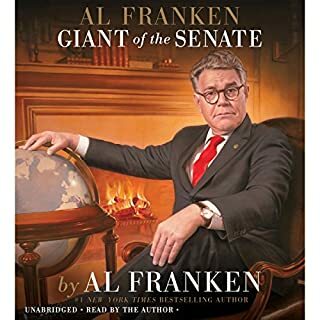 This bock is not only funny, as you can expect from Al Franken, but it's also insightful and full of learnings. Franken is a keen observer, and as with his senate work, he has done his homework. You will enjoy this and learn a lot from it. 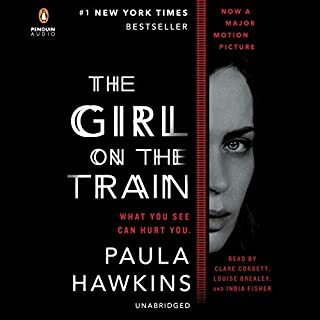 Great plot, great, engaging characters, well written and excellent reading performance. Definitely we'll worth a read. 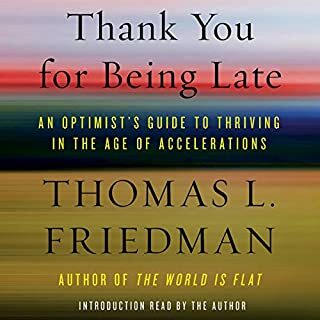 Freedman provides very rich perspectives on the many changes taking place in our world today. He occasionally gets a bit too cutesy but does provide very valuable insights in a well written and very accessible book which has been very thoroughly researched. Definitely worth a read. 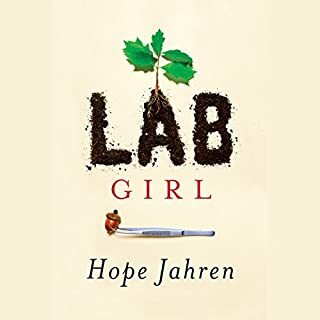 This is a very readable, er listenable book that combines very insightful observations on what it's like to be a scientist, learnings about plant life which are fascinating, and a touching personal biography. Definitely worth a read. The fact that it's read in a very personal way by the author contributes to the enjoyment. Would you try another book from David Baldacci and/or Jason Culp? 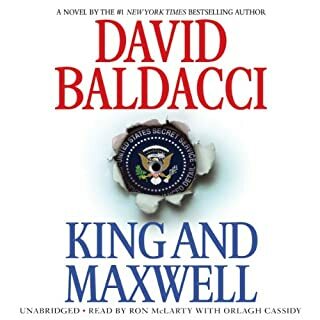 No - I've read great books from Baldacci, and I know he's capable of truly great writing, and I've exhausted my efforts to see if he's still writing with this quality. He clearly has decided to go for the money and churn out books that are dramatically sub-par. What could David Baldacci have done to make this a more enjoyable book for you? First, based on what this book had to offer, it should be a 2 or 3 hour book, rather than a 22 hour book. 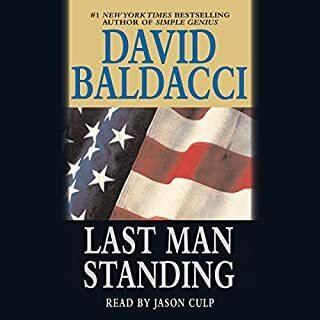 There is the thread of an interesting story here, but rather than spend the effort to build credible and interesting characters, Baldacci just filled the book with palaver. Stupid dialogue coming from thinly executed characters, who say unbelievable things and do unreasonable things. Lots of meaningless, tiresome dialogue. Most of the time I read this, I was thinking of the terrible review I'd give it instead of being absorbed in the story. So much of the dialogue and action was unrealistic and uninteresting. For example, having his shrink come to the place where he is stationed on duty to protect someone from brutal murderers. Baldacci clearly did not spend the time to more fully realize the potential that a basically interesting plot device had to offer. What does Jason Culp bring to the story that you wouldn’t experience if you just read the book? The narration was fine - not the issue here. Sever disappointment in the wasted talent that Baldacci showed. The last book of his, King and Maxwell, sparked the same reaction. Wish you well, by contrast, is a truly excellent book - not even a suspense book, that shows what he's capable of. What disappointed you about King and Maxwell? Baldacci, and his editor, gave a pretty half-baked effort on this - the story was basically a good plot line, but it was very loose, not well written or thought out, and it read like he wrote it quickly to get it out there, and the editor didn't give much thought - not only were a lot of the plot details pretty weak, but there were even grammatical errors and sloppy contextual mistakes that were pretty stupid. What was most disappointing about David Baldacci’s story? He really weakened a strong basic plot line. He has done, and can do, much better.